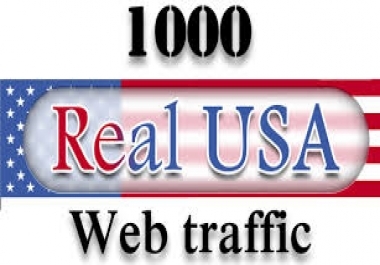 Hello Bidders , Actually I need 100% REAL USA Traffico on my bit.ly shortened url through facebook .. Don't forget that all traffic should be unique , usa & through facebook.. Remeber Traffic Should be google anylatics Trackable otherwise no use of me.. if you followers above instruction .. i'll start do doing deal with you for long term trust me! Actually I need 100% USA Unique Traffic on my bit.ly shortened url.. Traffic Should Come From Facebook only! & Traffic must be google anylatics trackable! the traffic will be all over the world and most will be in usa. msg me if you interesting.